To this day, I can still remember the sound of rain on the tin roof of our little one-room deer cabin in the middle of the woods. 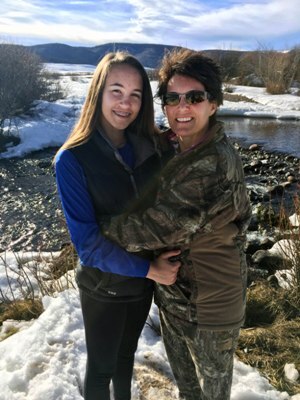 I grew up in rural Georgia and we would go hunting and fishing on our own land, but my dad and several of his friends also leased about 500 acres of deer land in the next county over. They built the little cabin in the middle of the land at a small clearing near a pond, and growing up we spent a lot of time there, especially in the fall. While I've heard that tin-roof-rain sound many times and in many different places in my life, it always evokes the wonderful memories of the deer cabin. In a Pavlovian way, I can smell the smoke from the wood stove, see everyone wearing some sort of mismatched camouflage, and feel that little bream tugging on my line as the bright yellow, orange, and red leaves of autumn lazily fall to the ground around me. The feeling always brings that familiar warmth and happiness that starts deep inside, and ends with a big visible grin. Today, I continue my love and respect for the outdoors through fishing, camping, and environmental conservation and by running my business, Camo Rings America. We are a very small, veteran-owned, online retailer of camouflage rings, tire tread rings, rings with wooden or shell inlay, and many other unique styles. I wanted to bring together styles of rings that people can relate to, rings that reflect personality, or that conjure up happy memories. 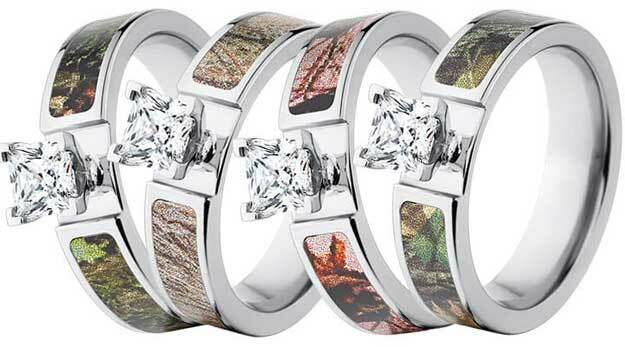 For example, a camo ring may remind someone of family camping trips, or a shell-inlay ring may remind a couple of how they met at the beach. Of course, the meaning of a particular ring is completely open to individual interpretation, but it always makes my day when I hear that a customer has found the perfect ring on our website. 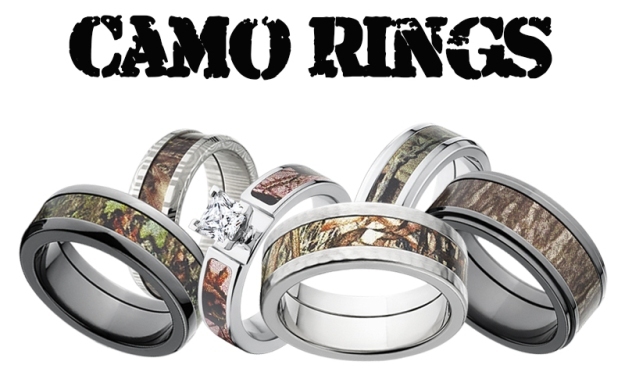 At the heart of Camo Rings America is the guiding principle that our rings will always be made in the USA. We're very proud to support the American economy, and also to honor military members and veterans with special discounts. I first had the idea to start a business during a deployment in 2007 with the Navy in Iraq. It may seem like an unlikely place, but sometimes it's easier to dream of possibilities or things that "could be" in places where most comforts are stripped away. That was definitely the case after Iraq also, when ideas and inspiration came while working as a contractor in Afghanistan or on the oil rigs in Texas. It's interesting to see my business now and realize that it's a culmination of happy memories, ideas borne from challenging circumstances, and the belief in simply doing the right thing. Camo Rings America is still very young, but as we continue to grow, I'll be able to implement more of those ideas and hopefully be able to support a veterans' charity in the future. Until then, there's no shortage of colorful memories to keep me focused and smiling as I work towards reaching my goals.